Specialist 121 coaching sessions can be booked catering for all levels of ability and ages from six year olds through to experienced senior cricketers. 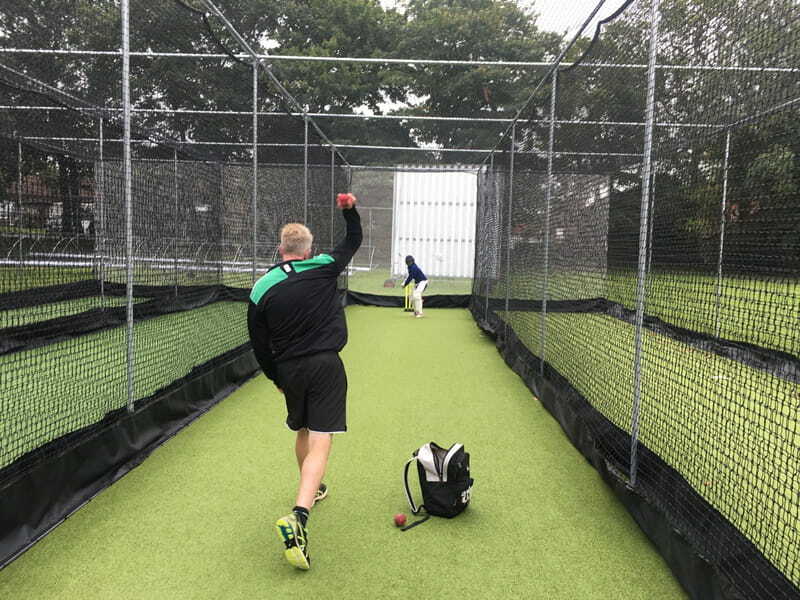 The sessions take place at Epsom College at their indoor cricket facility and Ashtead Cricket Club’s state of the art outdoor nets during the summer, with one of our experienced ECB qualified Level 2 or 3 coaches. Additionally small group sessions of 2/3 or 4 can be organised with sessions running for a one hour in length. 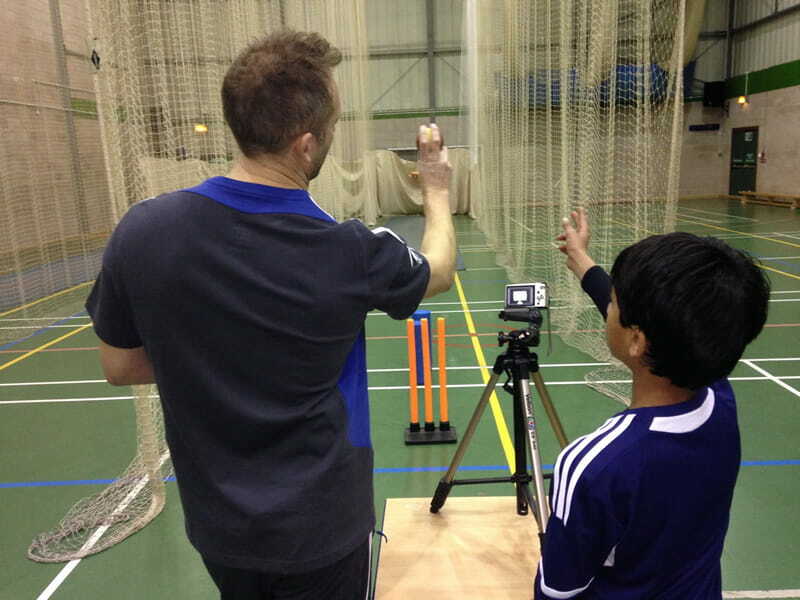 Sessions can be booked to work on batting, spin bowling, fast bowling or combination. 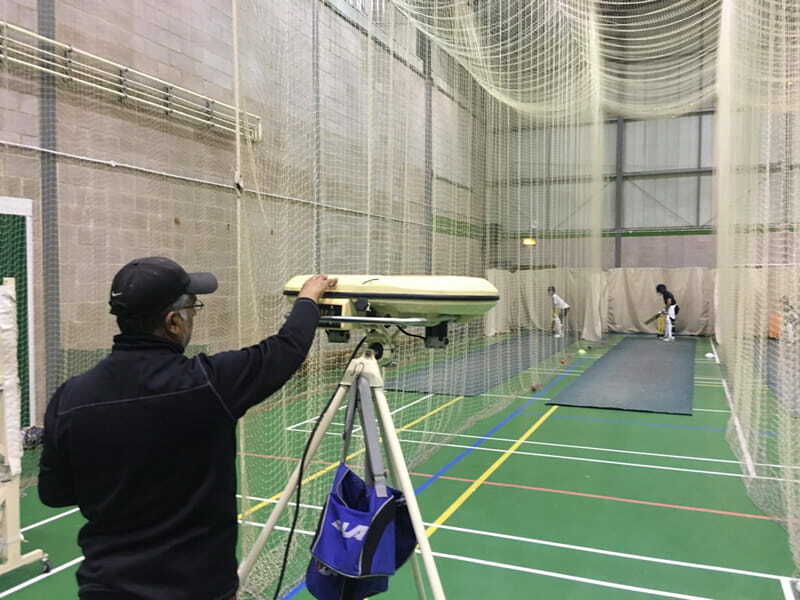 Indoor batting sessions can be facilitated with the use of bowling machines plus specific drills, throw downs and sidearm. Video analysis is also available upon request. Bookings are available both midweek evenings and weekends throughout the year.